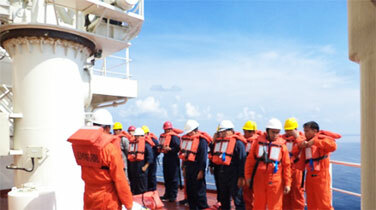 Safety is the top priority in all our operations. We believe that the “safe way” is the only way to perform our job. Nothing is more important to the company than the safety and health of its employees and contractors. Environmental protection is a key parameter of our strategy and environmental awareness constitutes one of the cornerstones of our SMS. Our Environmental procedures are properly implemented both ashore and aboard and all employees work with enthusiasm in line with the principles set in our Environmental Policy. In NAVARONE S.A. the people always come first. 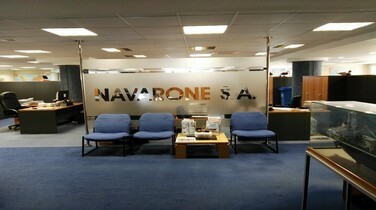 Through specialized career development programs provided equally to all of its employees NAVARONE S.A. ensures that working for the Company is not just a job but a continuous improvement process through training, learning and sharing of innovative ideas. 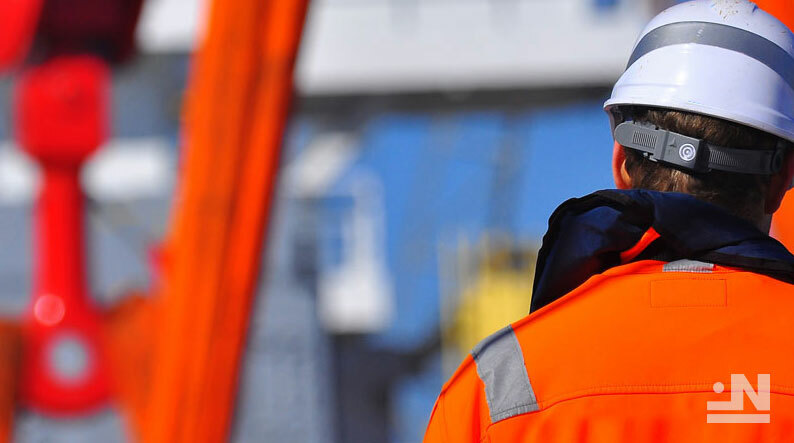 The Company implements onboard, in-house and external training (initial, on-the-job and refresher) for the seafarers to ensure their awareness and conformity with SMS, international requirements and standards. 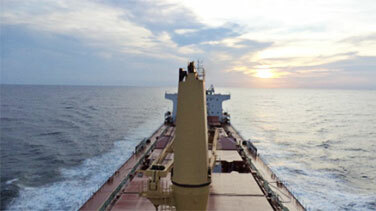 All vessels participate on a daily basis to AMVER system and are all awarded.